Our mission is simple - to improve the lives of some of the people with whom we share this planet. From a few products to an entire website. At Global Crafts we offer Drop Shipping or a managed eCommerce for your entire site. We look forward to partnering with you with bring our products to your website and marketplaces. Our retail brand Gifts With Humanity is designed with consumers in mind. Stop by our website and enjoy a unique and sustainable shopping experience. Use coupon code CLUB to get 10% off your entire purchase. Thank you for your support. 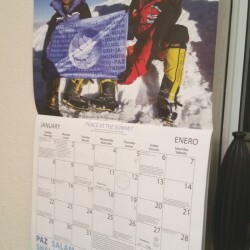 Partner with Global Crafts and bring unique product to your community. 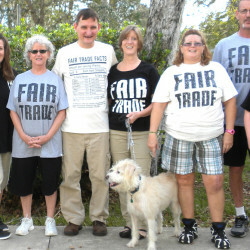 We are members of the Fair Trade Federation. 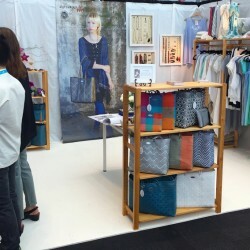 We do this by offering income-generating opportunities to craftspeople in developing countries by following fair trade practices including paying in advance at least the market price for items, ensuring that craftspeople receive payment, and ensuring that the craftspeople work in fair working conditions. We are a socially sustainable for-profit business. Supplying over 1000 stores around the USA and worldwide. Our retail brand Gifts With Humanity is designed with consumers in mind. Sell our products online and let us deal with the fulfillment. Global Crafts is proud to distribute these amazing brands. Just a few of the markets where our philosophy and products do well. We supply over 1000 stores ranging from dedicated fair trade stores and yoga studios to pediatric dental practices and pharmacies. We look forward to supplying you with our handmade wholesale products whatever your business model. From our founding in Kenya in 2001 we have always been passionate about fair trade. Supplying several hundred fair trade stores,mainy of which are exclusively fair trade around the world. 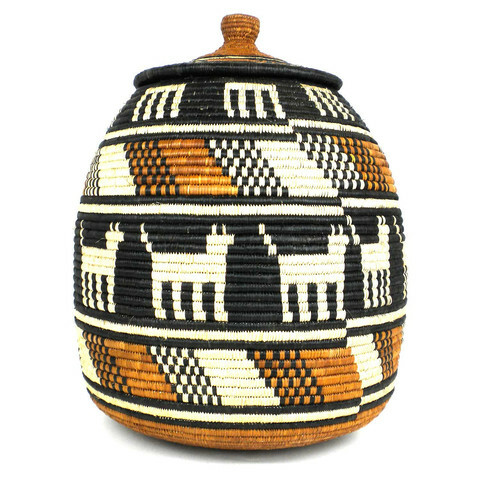 Visit our wholesale site for over 2000 Fair Trade Products. Our wholesale Yoga Collection is unique as it gives yoga teachers and studios the choice to extend the vision and principles of yoga philosophy to the purchasing decision. 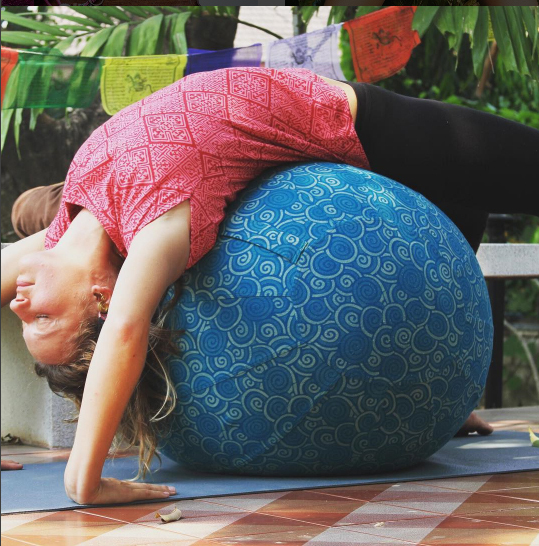 Buying your wholesale yoga accessories fair trade completes the circle. 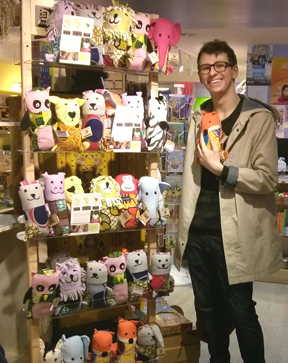 We have a long history of supplying the museum and zoo industry with fair trade wholesale products. We are able to help you match products to your exhibits. 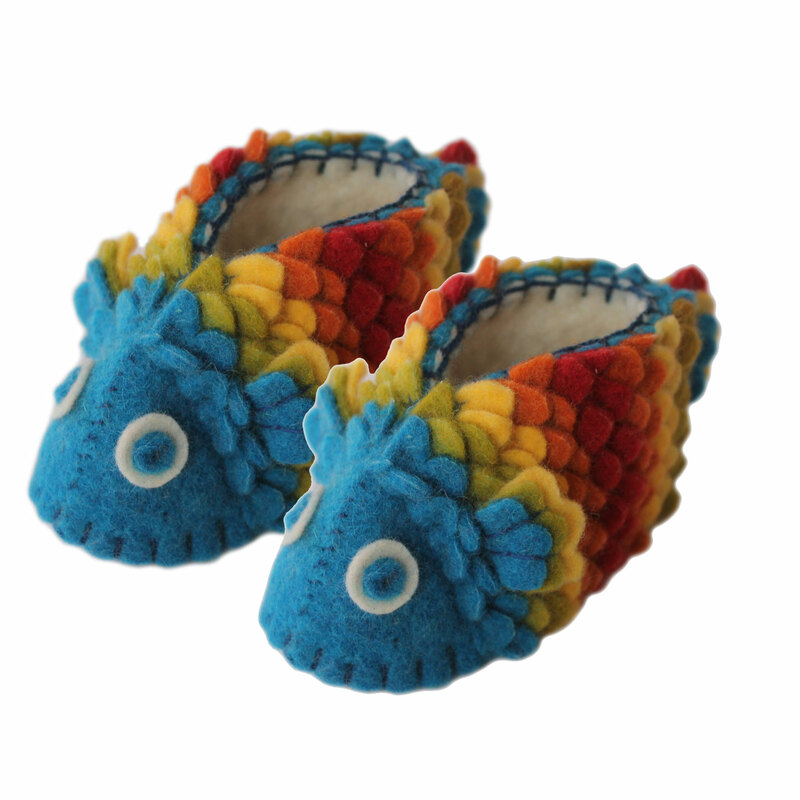 From animal and wildlife themes to cultural explorations, we carry the wholesale artisan products you need. 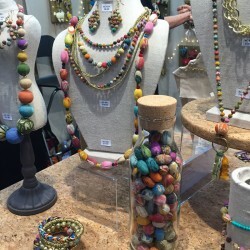 Global Crafts is one of a few companies within the handmade artisan space that has set out to serve the catalog and online retailer market. We can supply directly to your warehouse or drop ship to your customers. 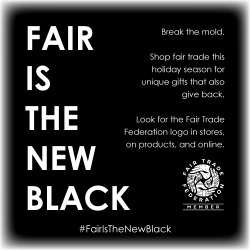 Founded in 2002 - we are proud to have purchased $6 million in artisan made Fair Trade Products. Our brands sell creating opportunities for artisans. 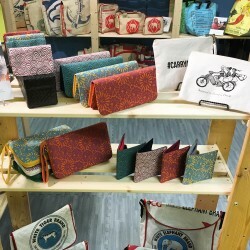 Set your store apart with unique handmade products.